Internet penetration rate in Europe is of 80% and there are over 674 million active users . Hereby, companies that want to digitally enter foreign markets need to consider international SEO as a must. It’s already well known that Google’s algorithms do not work the same in all the various countries throughout the world and some of them affect only selected countries, languages or even specific niches. 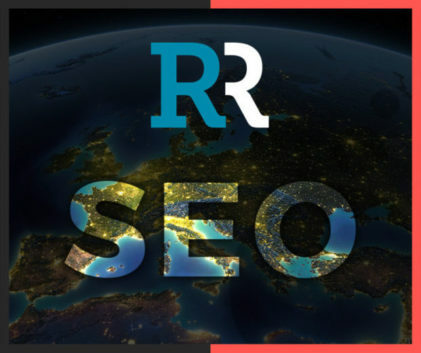 That’s why the SEO specialists do not use the same techniques worldwide and do not have the same focus in each country. International SEO is much more complex activity than just translating and optimizing keywords from the original website. One needs to consider not only Google updates but also the local users’ intent and expectations as well as the standard website performance in the given market. The customer journey consists of “I-want-to moments” (“I-want-to-know”, “I-want-to-go”, “I-want-to-do”, “I-want-to-buy”) These are the moments when we turn to web with specific intent, we develop our preferences and take decisions. The way to approach similar situation differs however from country to country. Therefore, to optimize a site for a multilingual audience it’s not enough to hire a mother tongue copywriter. He/she can be a linguistic and communication expert but still miss digital knowledge necessary to perform well. The key to successful international SEO is to hire local experts that specialize in search optimization and have profound knowledge of the local web specifications, culture, consumption trends and competition.